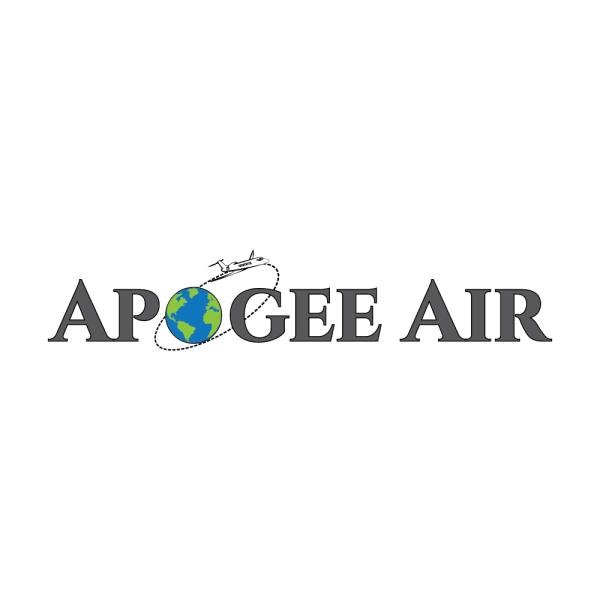 Apogee's fleet consists of 11 aircraft that are available for training, renting and/or leasing. We have a Cirrus Perspective SR20 (2016), four Cirrus SR22 2016/2017 models, & two SR22T, Turbo 2017/2018 models. 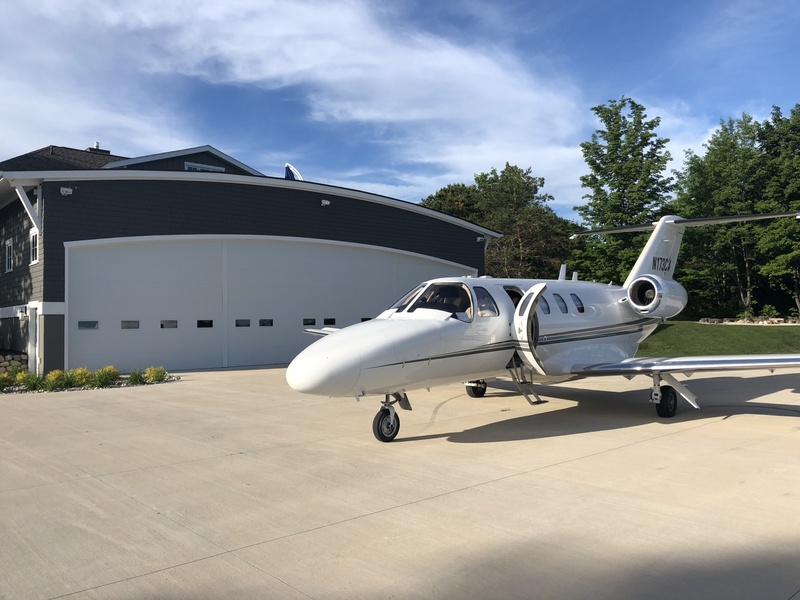 We also have two Pilatus PC12 NG aircraft, a Diamond DA-62, and a Cessna Citation Jet, CJ1. 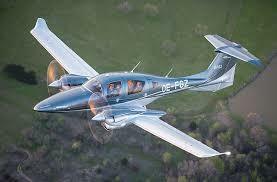 Diamond DA62 - $700/hr, 230 mph, twin engine, seats up to 6 passengers, great for small runways and midwest trips. **Above pricing is based on a dry aircraft rate. Does not include tax, fuel or pilot. Fuel and crew prices vary based on the aircraft. 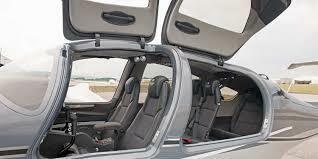 In the video above, you'll see one of our clients during his acceptance flight at the Cirrus factory in Duluth.